Pet Head Cat Dry Clean Shampoo allows you to keep your cat clean and fresh without the need for water. Just spray your cat and they will be walking around with a clean coat that holds a delightful blueberry muffin scent. Perfect for trips out or to freshen up between baths. 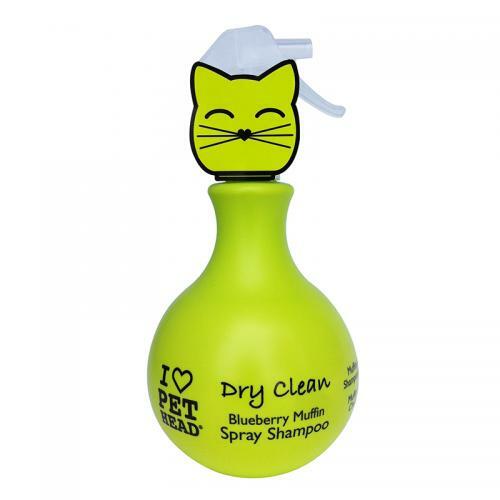 There are currently no questions for Pet Head Cat Dry Clean Shampoo - be the first to ask one!